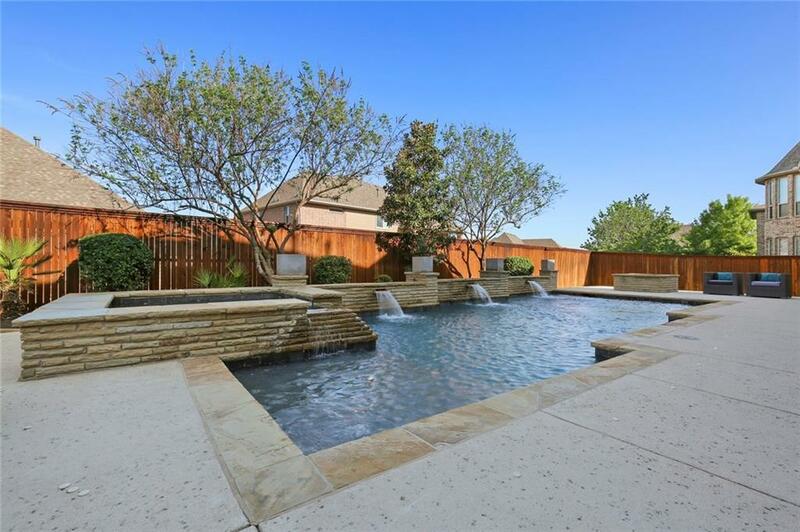 JUST LISTED in prestigious Turnberry at Trophy Club with SALT WATER POOL+SPA+OUTDOOR KITCHEN+FIRE PIT & NO PID saving thousands of $$$ each year! 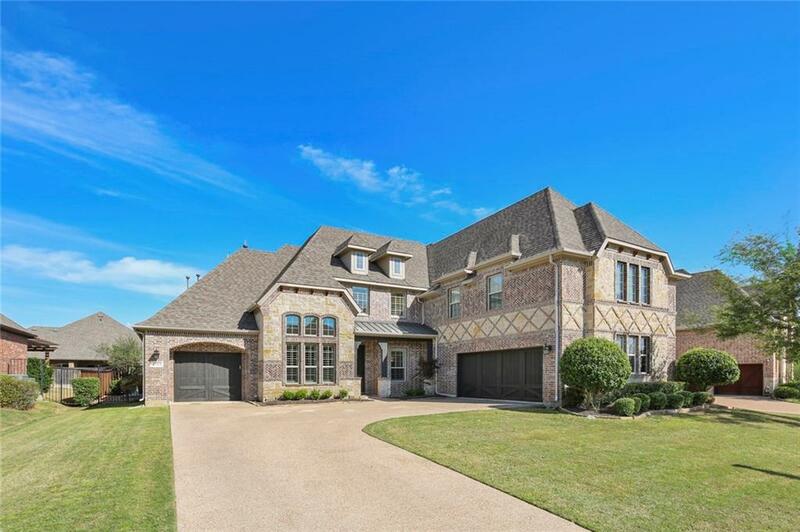 This 4190 sq ft 4-3.1-3 has amazing curb appeal & numerous high-end upgrades incl a gorgeous new iron entry door, rich hand scraped hardwood floors, plantation shutters, custom closet systems in the master & laundry, plus a lightning protection system. 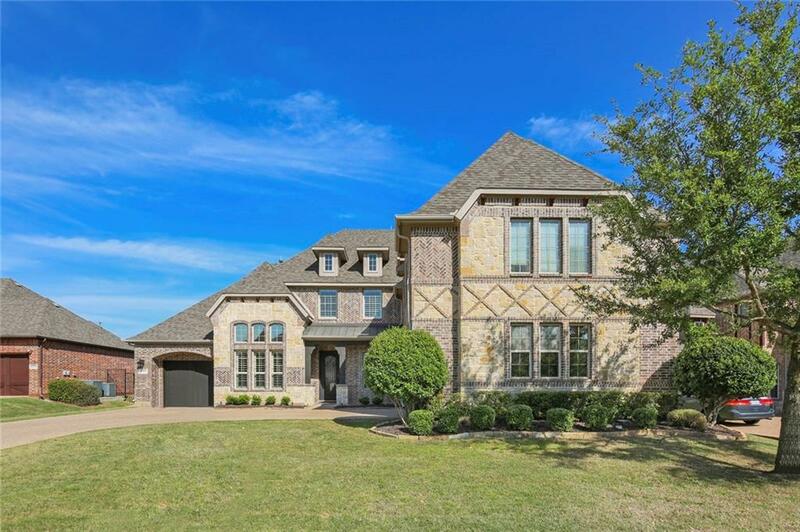 Upstairs features 3 generous bedrooms, game + media room with wet bar. 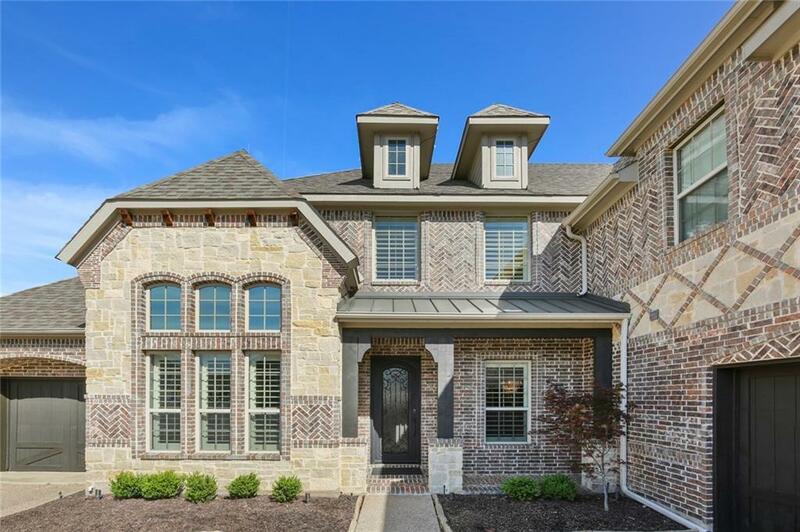 Youll love the freshly painted light-filled interior, large open rooms, and a backyard oasis absolutely perfect for entertaining and surviving the hot Texas summer ahead! See it before it's gone... this one is what you've been waiting for!